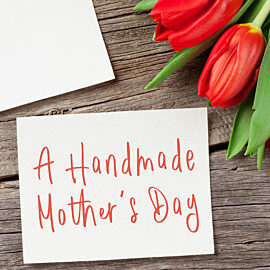 As a teenage daughter writes a card to her mother apologizing for her crudely-finished handmade gift, she realizes that her mother is God’s uniquely crafted, handmade gift to her. In this game show parody, a blindfolded mom-to-be interviews three potential children, each with their own unique challenges. In the end, she chooses to be the mother to all three, explaining that God adopted her despite her brokenness, and she wants to do the same for these kids. 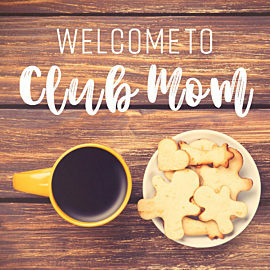 A few moms gather in a secret club where they get to escape the craziness of motherhood and relax without interruption. 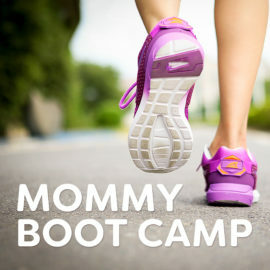 Eventually, they share things they love about their kids and decide to head home, realizing that no matter how stressful it can be, being a mom is worth it. 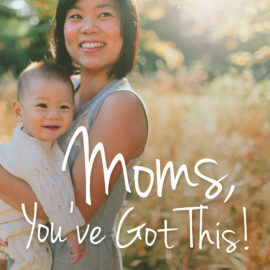 Every mom is different, but each one is an incredible blessing that needs to be celebrated. 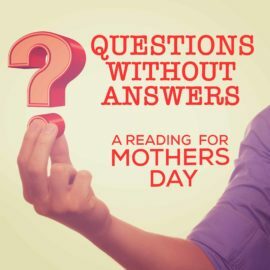 This touching and heartfelt Readers Theater is designed to be read by kids in service to bless and celebrate their moms. 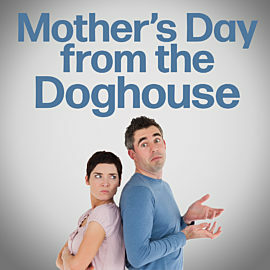 A husband forgets Mother’s Day and ends up in the dog house. 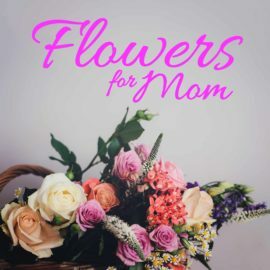 But when he sincerely starts listing all the wonderful reasons moms are celebrated on this day, he just may be able to escape the oversight. 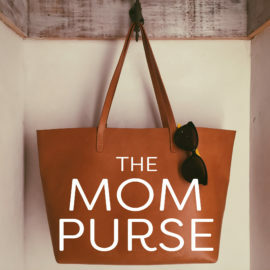 This humorous Reader's Theater pays tribute to moms by looking at the multitude of helpful things she always has handy in her purse, reminding us that mothers are always there to help us out with whatever we need. 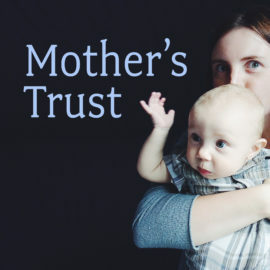 This Readers Theater reminds us that moms can often be critical and judgmental of each other, while encouraging women and mothers in the audience to support and help one another. As Cam prepares to take her infant son for immunizations, she fears for the pain he will experience, and the pain she'll feel as a result. 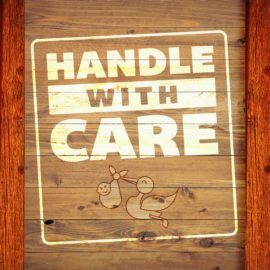 God reminds Cam that her love for her son is a lot like the love and care God has for her. 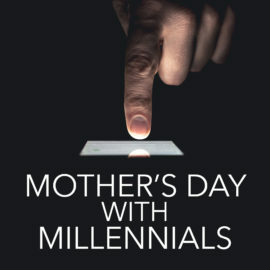 Jody gets the ultimate surprise and gift on Mother's Day, when her millennial children offer to spend the entire day with her, doing whatever she wants. And they're doing it without their phones or tablets in hand! 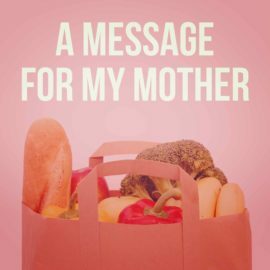 A lighthearted skit celebrating motherhood in remembrance of Mother's Day. 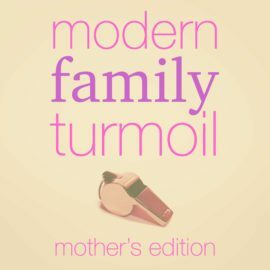 A mother talks sentimentally about motherhood amidst the chaos that is “her life”. A man stops in at the florist, but struggles with ordering the right flowers for his mother. He ultimately realizes an even better gift. A man walks onto the stage and bumbles through an apology that there will be no clever Mother’s Day video this year. 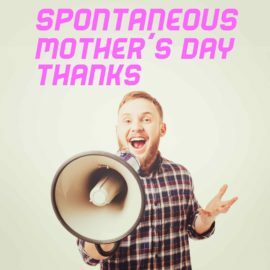 He is “spontaneously” interrupted by people in the congregation, who all express their gratitude to, and for their mothers. A new mom calls to thank her mother after an eventful trip to the grocery store with her young baby. 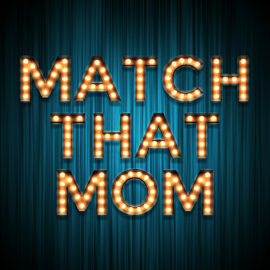 This humorous Mother’s Day monologue is a perfect way to say Thank You to all mothers for their selfless acts of love.